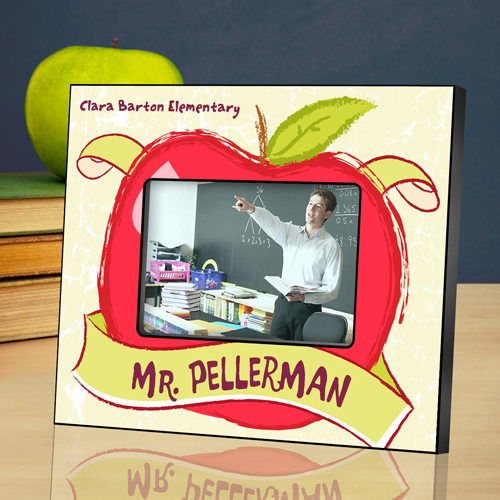 Personalized My Big Apple Teacher School Picture Frame. Teachers give so much of themselves in so many ways to help other to learn. Tell your Teacher how much you appreciate all the teaching methods that played in your life and touched many other throughout the years. This is the perfect gift for any teacher at any grade level and subject.